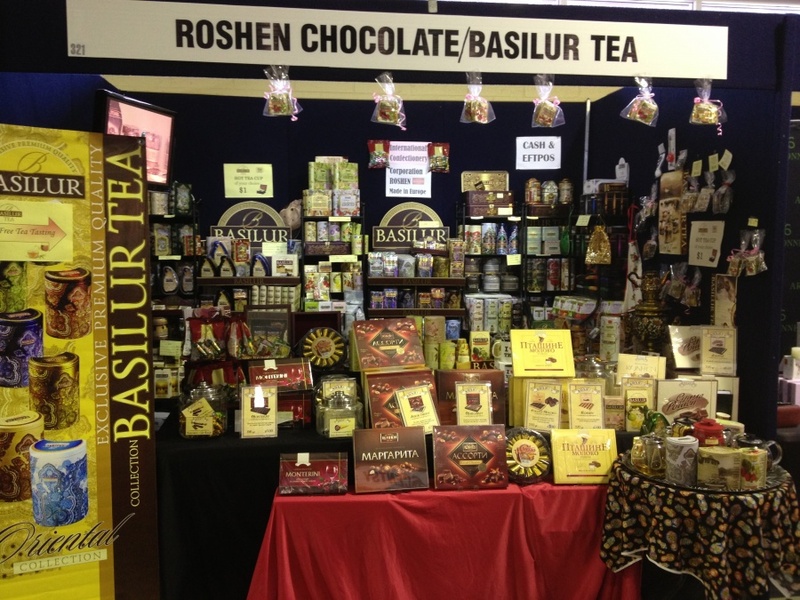 commented on "Basilur Tea has been introduced at the Perth Royal Show to WA customers this year. We had a beautiful presentation of tea together with ..."
Basilur Tea has been introduced at the Perth Royal Show to WA customers this year. We had a beautiful presentation of tea together with Roshen Chocolate. Thank you for all who tried and liked our teas. We hope you will enjoy all our products and we hope to see you in the future!